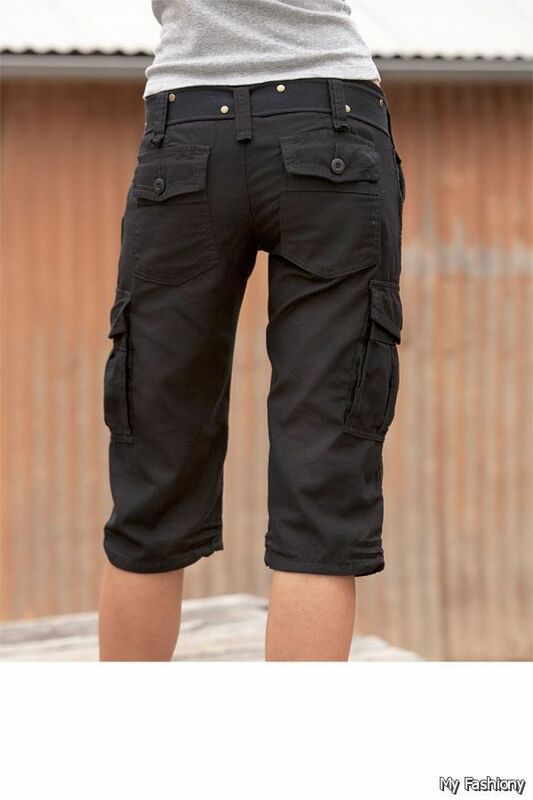 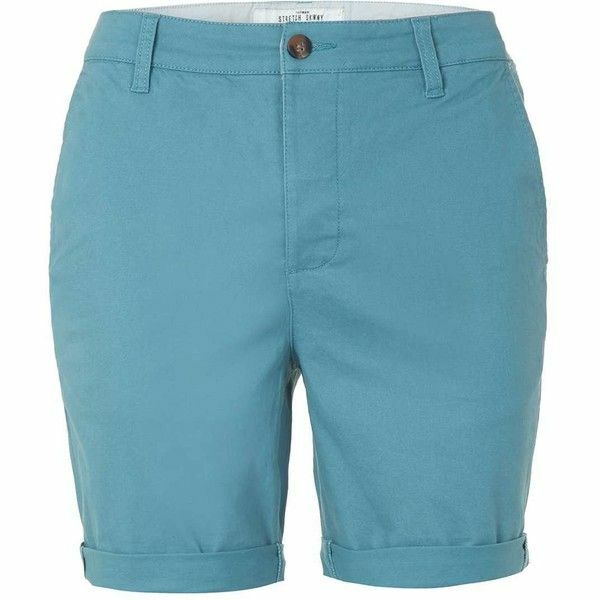 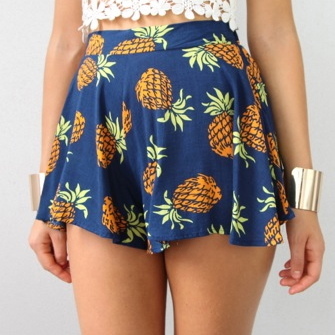 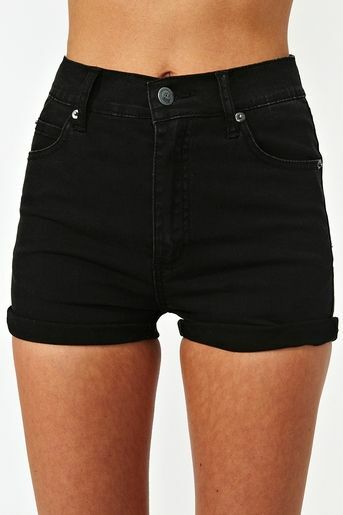 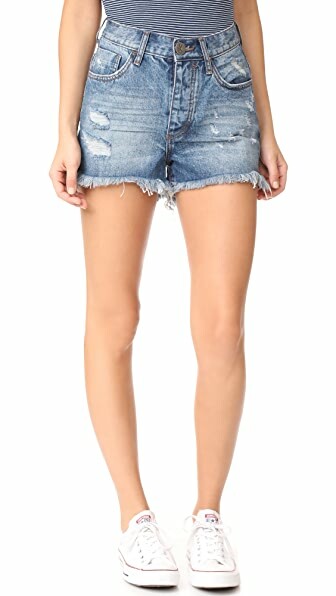 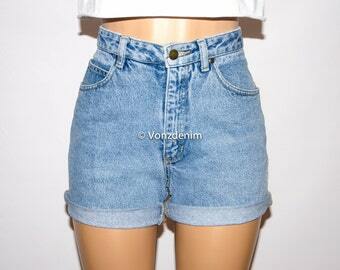 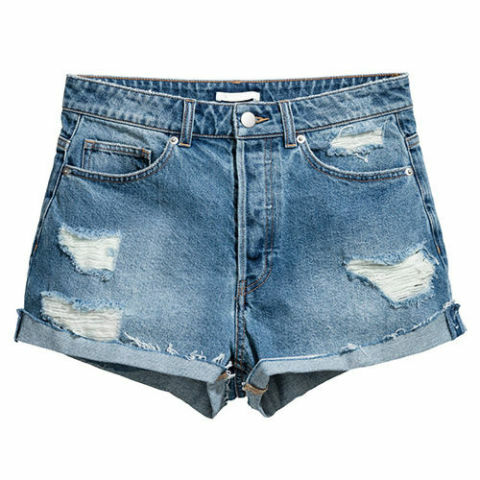 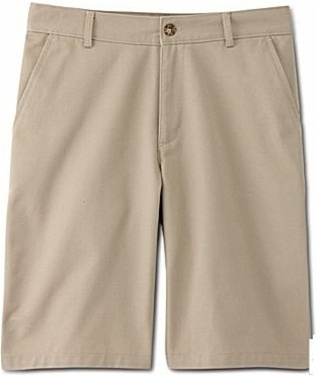 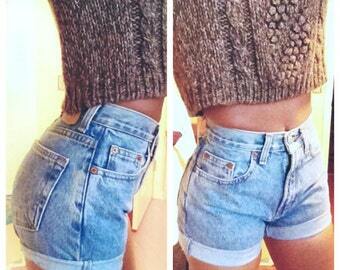 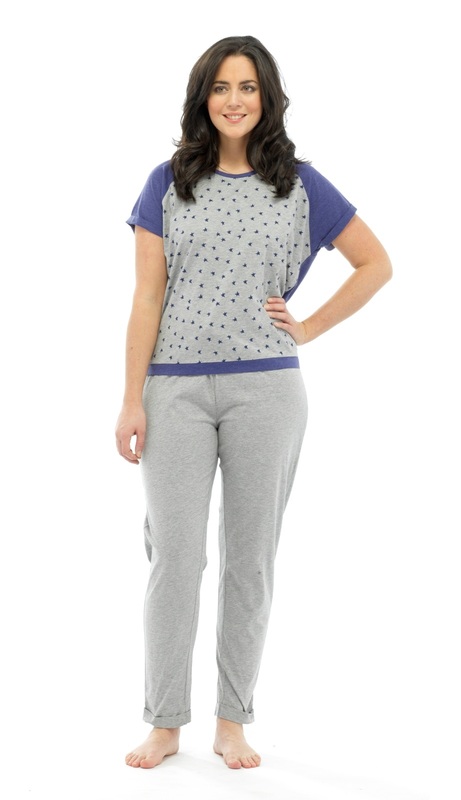 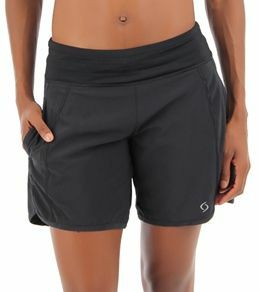 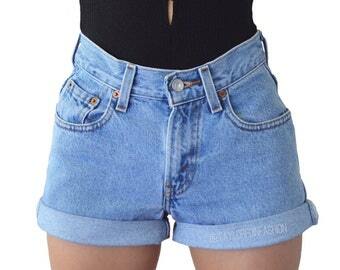 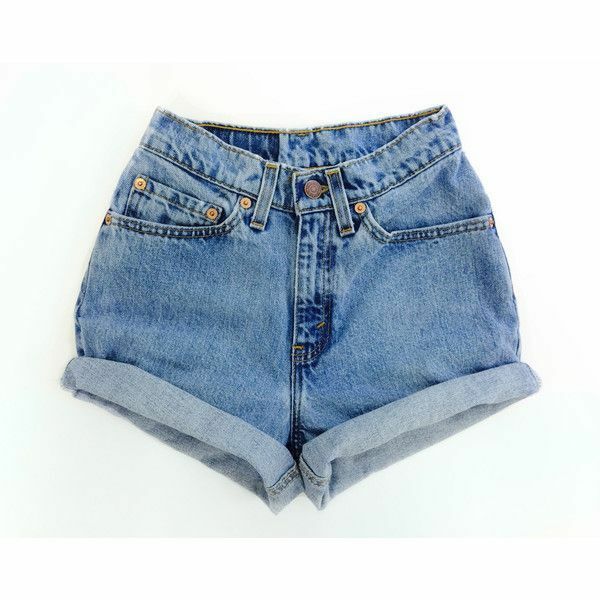 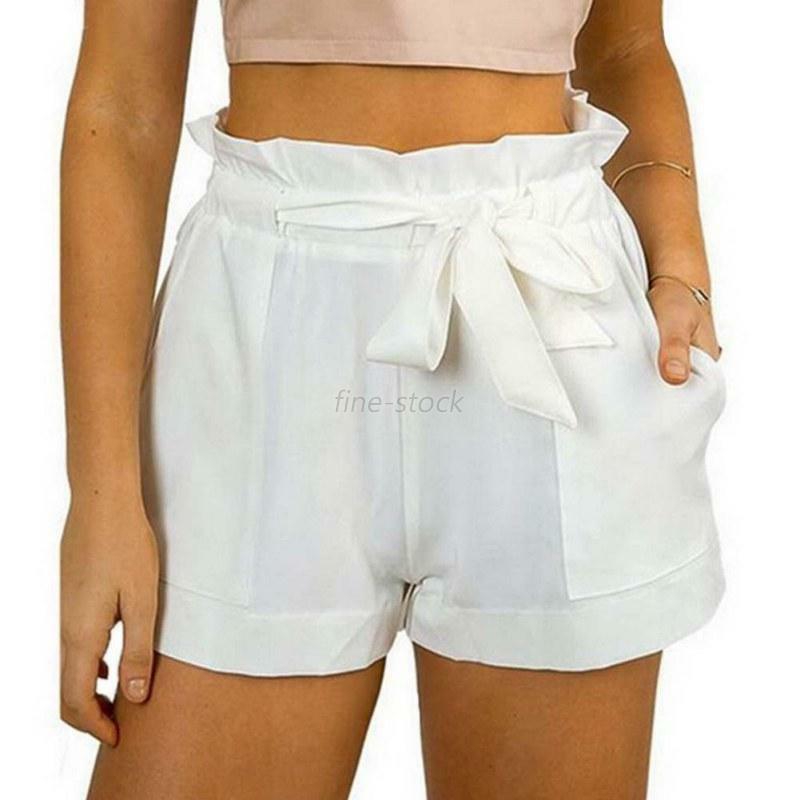 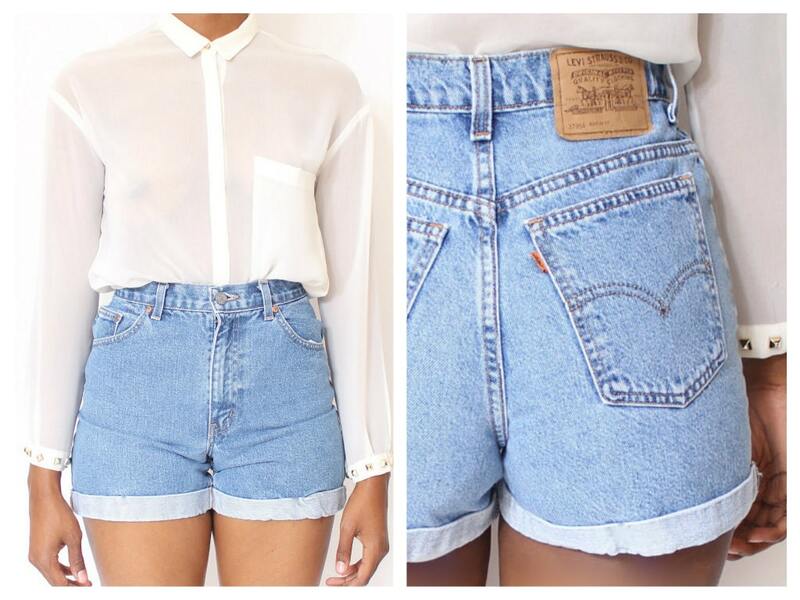 Swimming shorts (not bottoms, shorts) that are high waisted with buttons ! 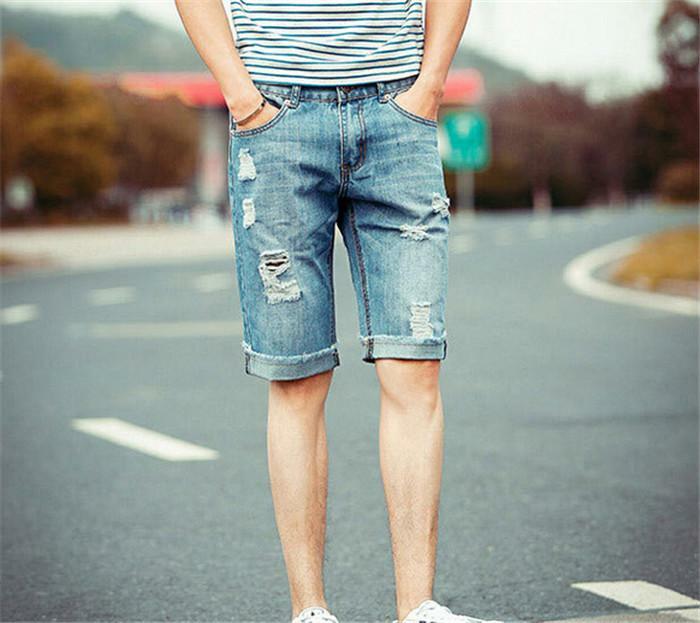 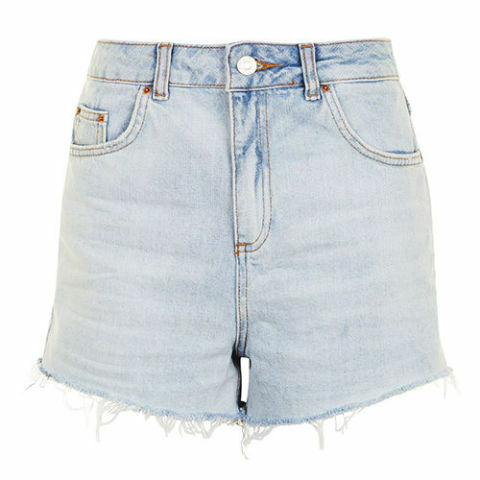 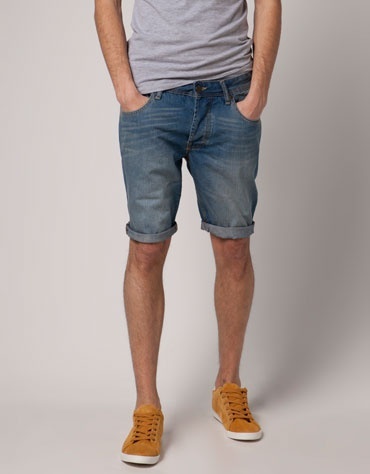 Find this Pin and more on Street Style • Shorts by Minngman. 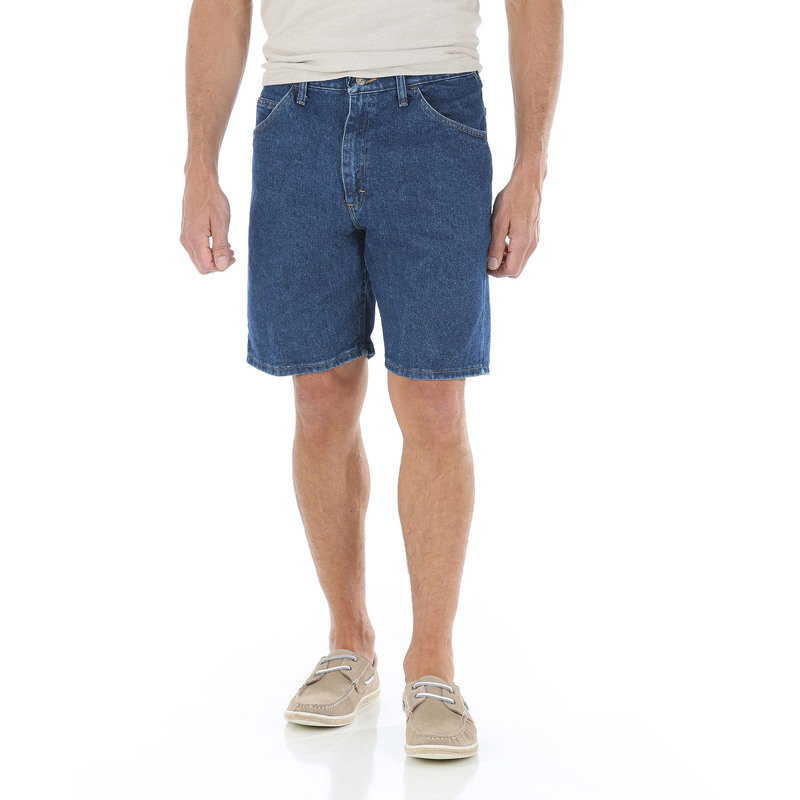 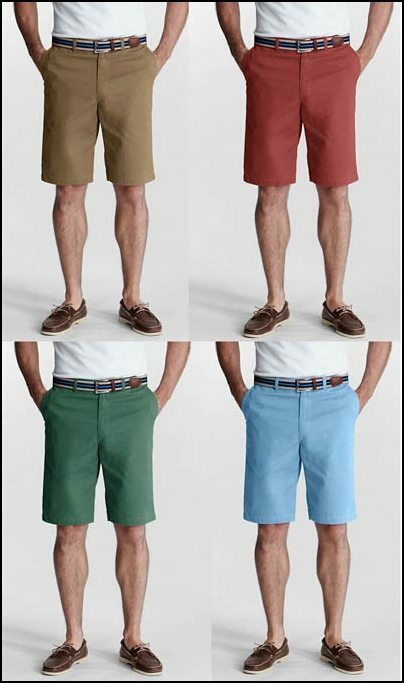 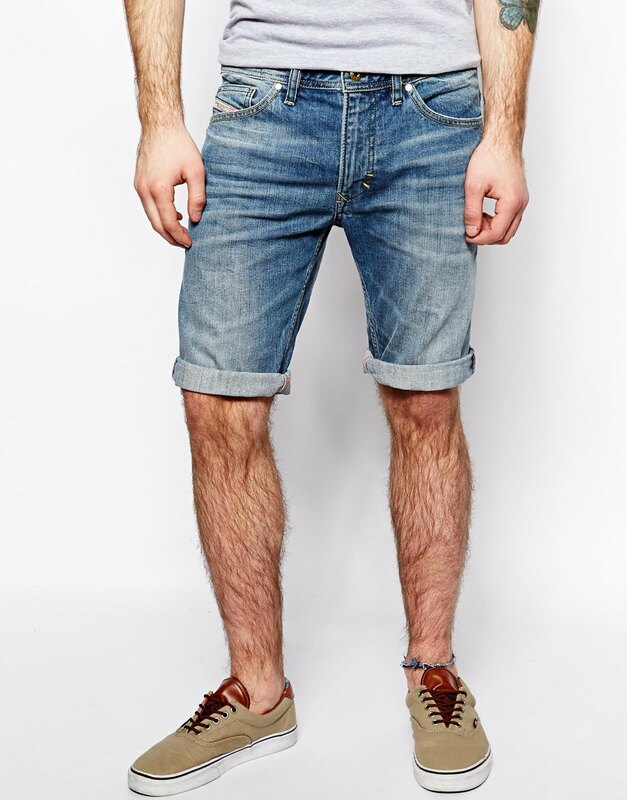 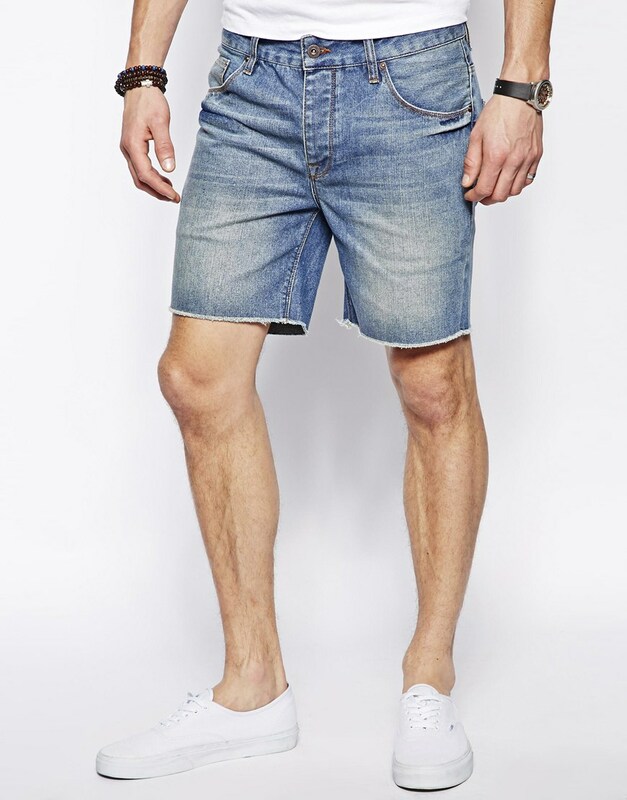 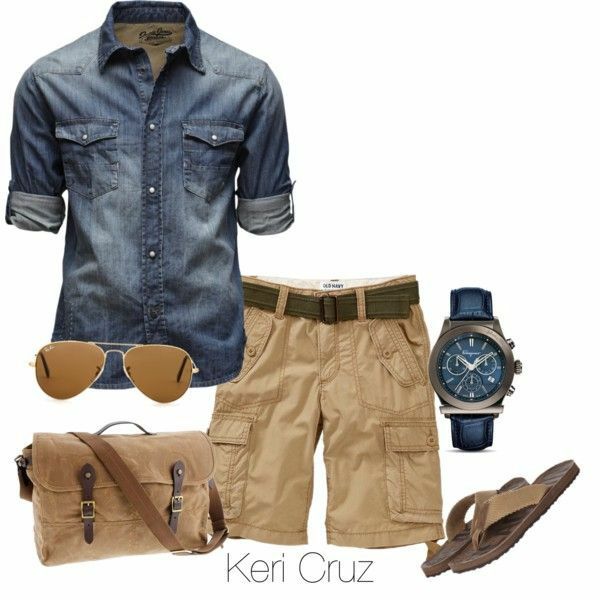 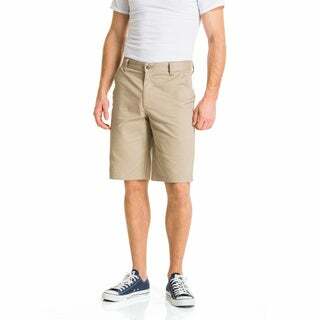 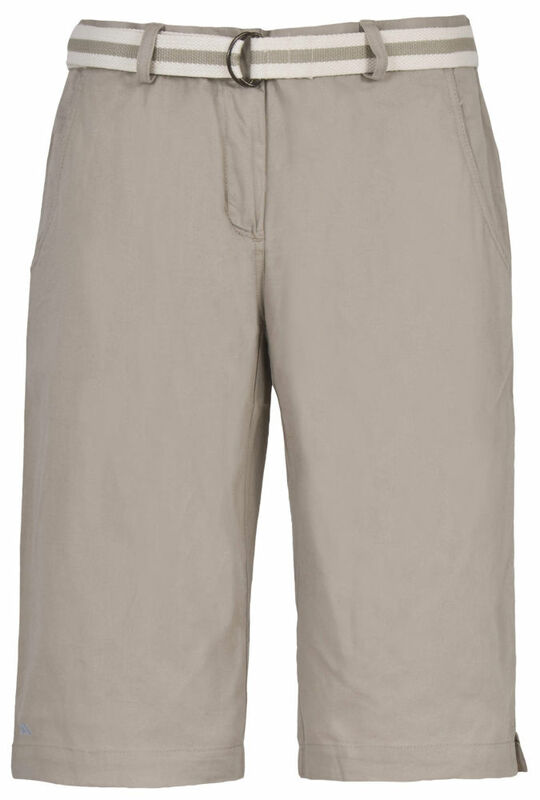 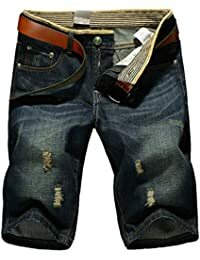 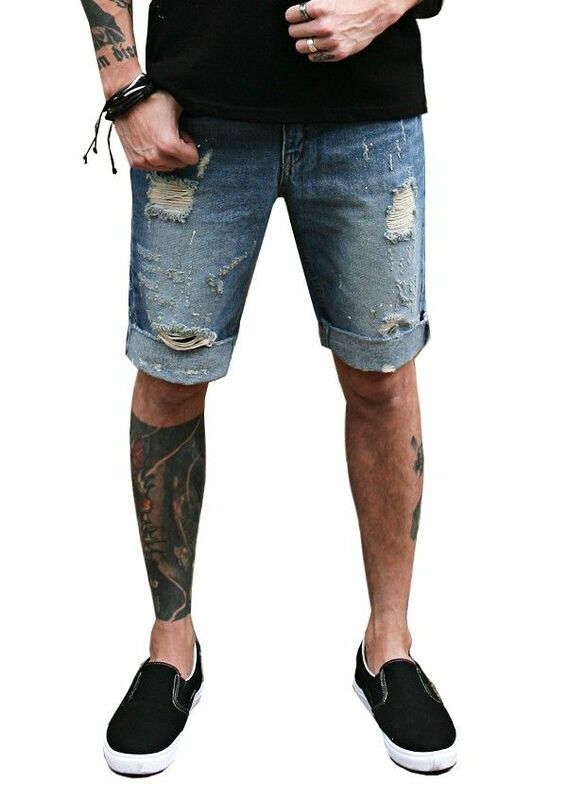 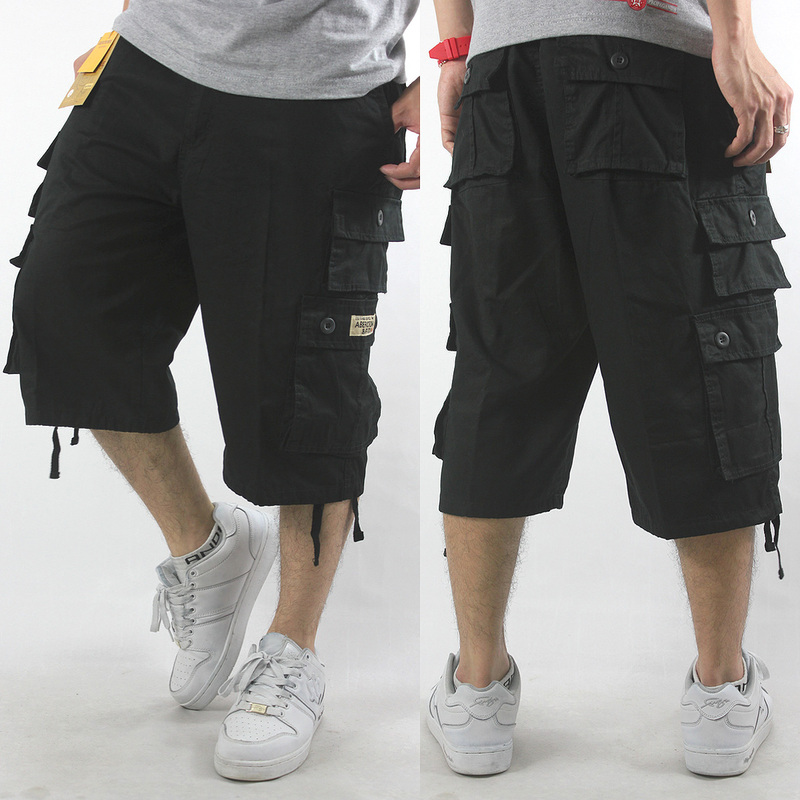 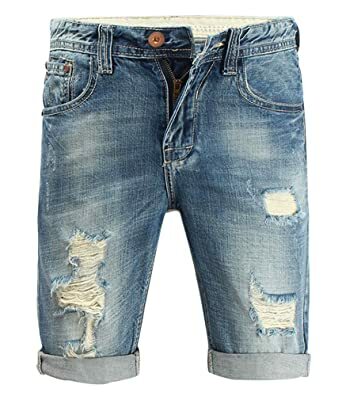 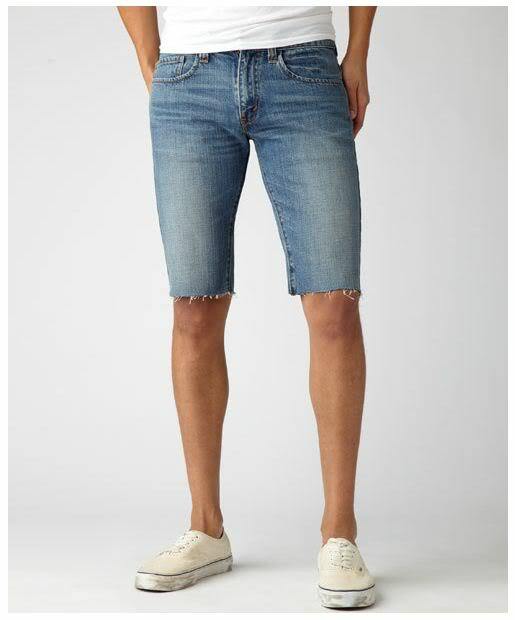 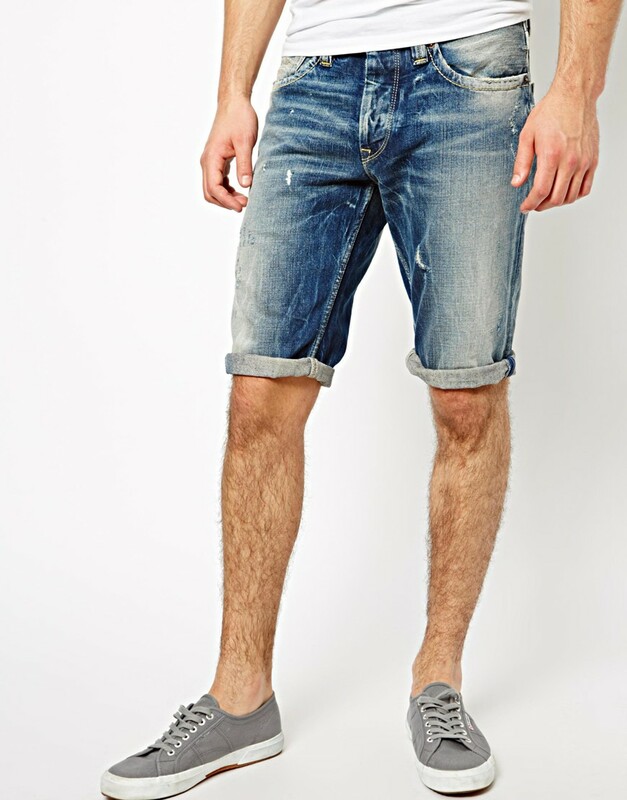 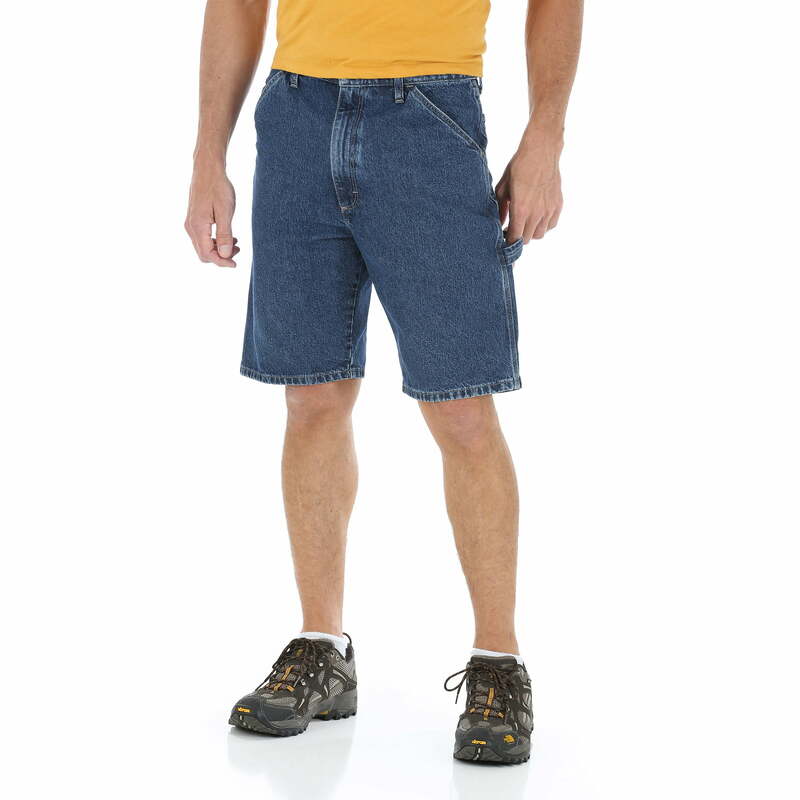 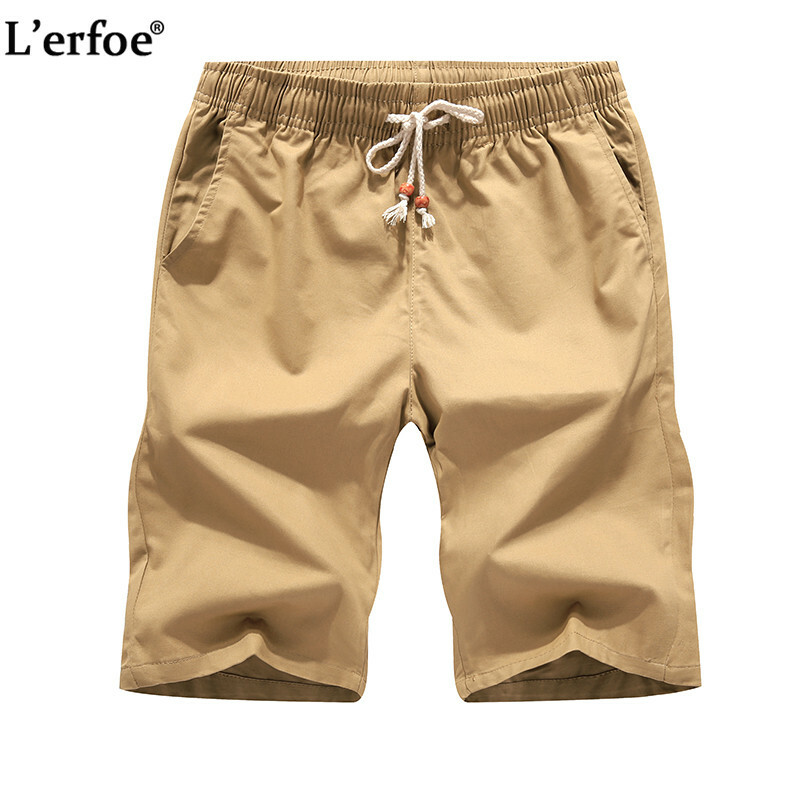 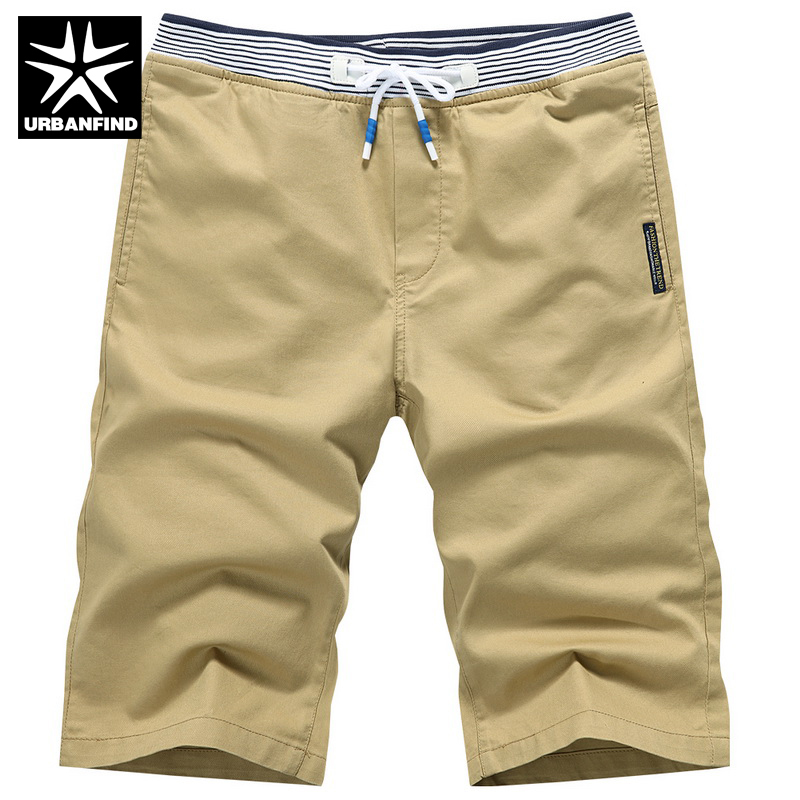 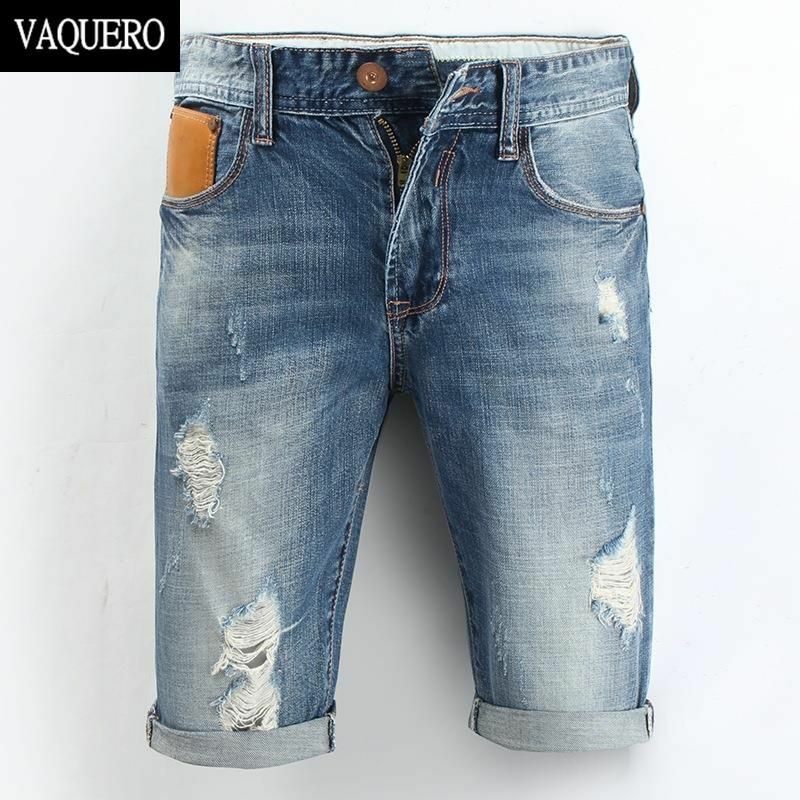 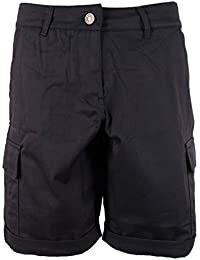 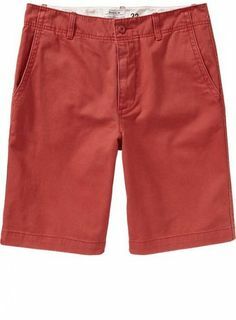 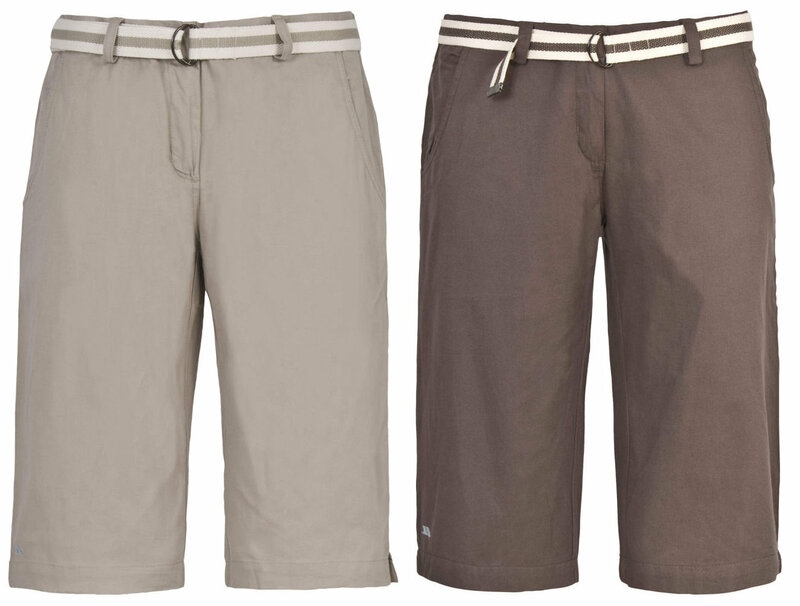 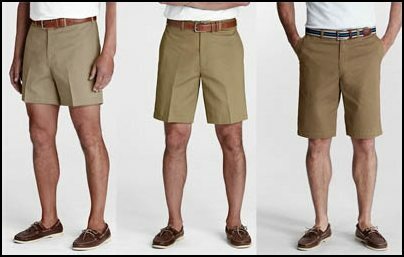 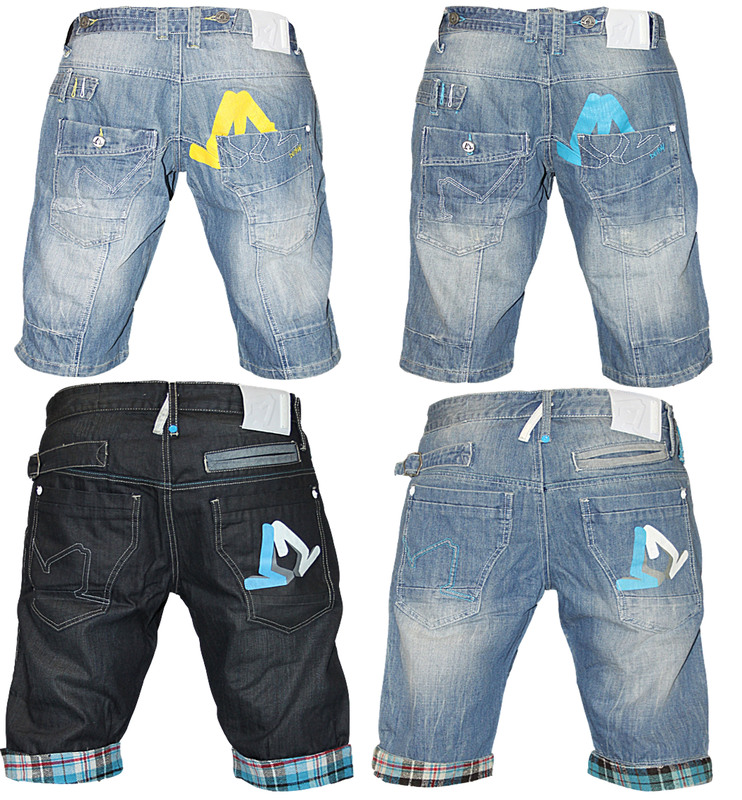 shoes and shorts for men!